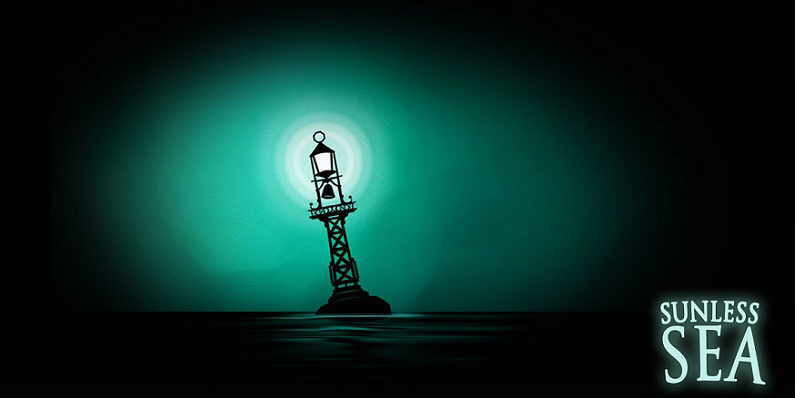 Sunless Sea - PC Games Trainer and Cheat Codes. Trainer for the game Sunless Sea, you can use it to activate these essential Cheat Codes: Infinite Hull, Add 10 Fuel Barrels, Add Echoes/Money By 100, Add Supplies, Add Hearts, Add Veils, Add Pages, Add Mirrors, Add Iron, Add Crew, Set High Hold Capacity, Remove Hunger/Terror, Super Brakes. Note: This cheat tool is for the original version v1.2.2.3129 (Steam) of the game!.